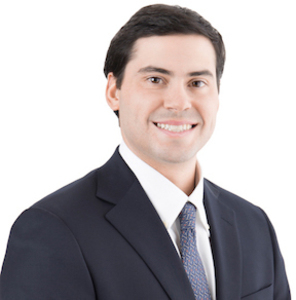 Upon graduating from Texas Tech University in 2014, Robby Lebus immediately jumped into the Fort Worth real estate market. Born and raised here, Robby brings a native’s perspective to his business relationships and truly understands how to meet the needs of the client. Robby holds a Bachelor of Arts degree in sociology and is an active member of the community as well as the Greater Fort Worth Association of REALTORS, River Crest Country Club, and The Steeplechase Club. However, his real claim to fame is having been one of the members of the West Side Lions Little League baseball team that went to the World Series in 2002. When not showing houses or meeting with clients, you can usually find Robby enjoying hunting and fishing in the great Texas outdoors.